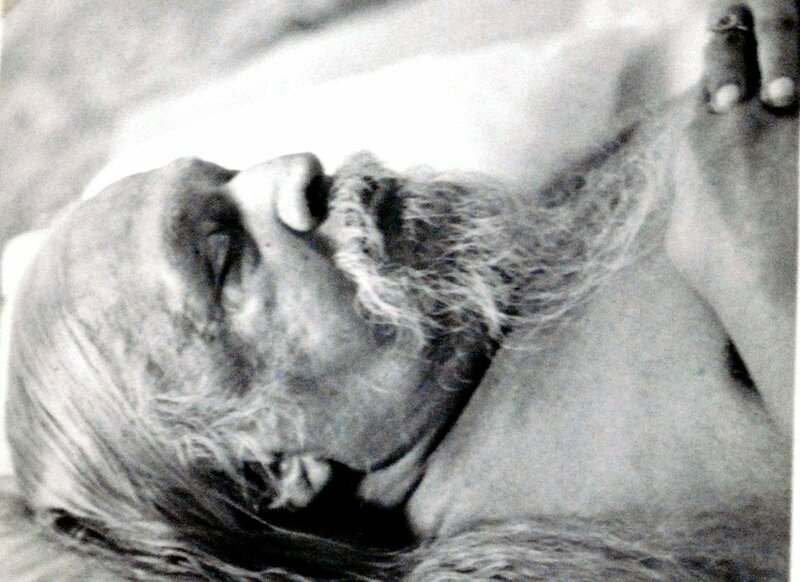 New photographs of Sri Aurobindo’s mahasamadhi have been uploaded in the online forum of Overman Foundation. 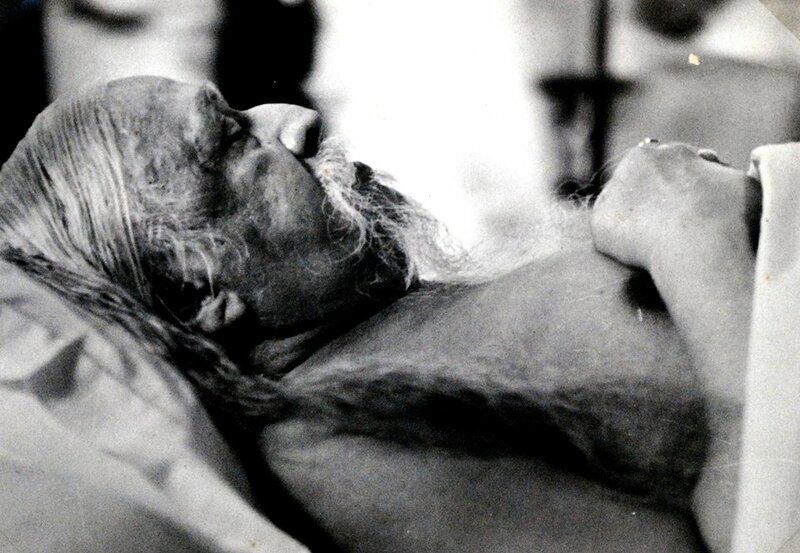 In two of the photographs, Champaklal Purani (Sri Aurobindo and the Mother’s most faithful attendant) is seen seated near Sri Aurobindo’s feet. 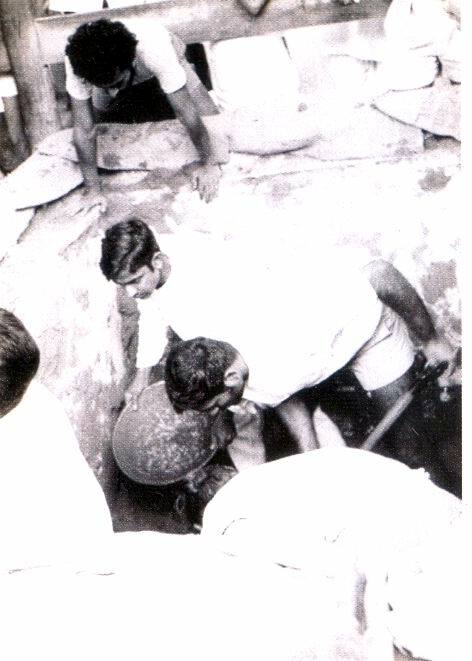 In the last photograph (taken on 6 December 1950) one can see the Samadhi vault being constructed. 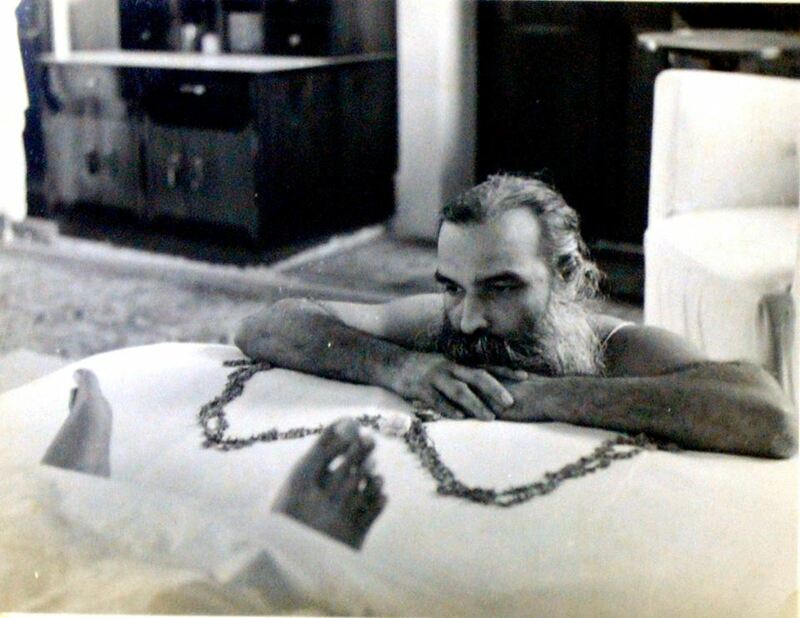 Previous PostA “Call” From Pondicherry—Dr. 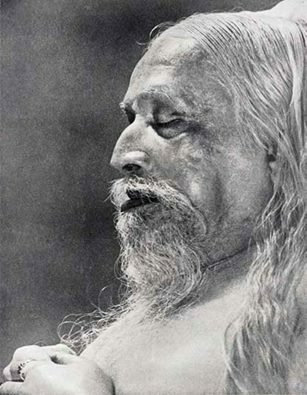 Prabhat Sanyal’s article on Sri Aurobindo’s Mahasamadhi.